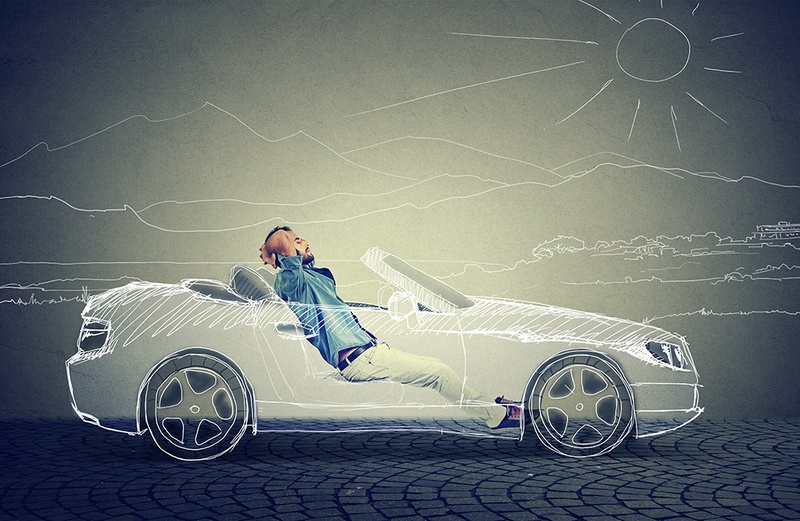 Are you ready for the coming shift to driverless cars? While it might seem like some sort of futuristic vision, the truth is that driverless vehicles will be on the road within a few short years. Let’s explore three key ways that driverless cars are going to help to shape how we think about our homes in the very near future. It might seem a bit strange to think about now, but many people are likely to get rid of their cars entirely. Car ownership is expected to shift to entrepreneurs and services who offer vehicles for on-demand use. We are already starting to see this transition take place, especially with city dwellers who are becoming familiar with Uber, Lyft and other ride-sharing services. So, if you do not own a car, having a garage attached to your house does not make much sense. Consider the many uses that a family can get from the space currently occupied by a garage full of cars. Your house footprint can be that much bigger, or you can convert that area into more yard space. The second significant change you are going to see is a complete re-imagining of how we design and use our streets. Fewer people will own cars that need to be parked along the side of the street. Also, self-driving cars can move elsewhere for storage when they’re not needed. This combination will allow city planners to thin streets, freeing up land use for bike lanes, boulevards or larger yard areas. If you are the type that enjoys having a beautiful big front lawn, the coming shift to driverless cars will benefit you. Finally, expect to see a lot more green space around your house in the future. You will have more space for landscaping, flower beds, gardens, trees and other yard fixtures. Even if you do end up owning a driverless car in the future, it’s likely to be electric. The most substantial commitment you will need to make is either a charging plug and wall fixture or a large ground pad that the car sits on when it needs to top off the batteries. There are few who doubt that driverless cars are going to cause a major shift in how we live, work and move from place to place. If you’re looking to take advantage of this shift when you buy your next home, contact us. 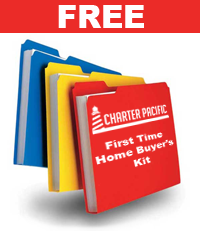 Our team of mortgage professionals will be happy to help you. Babak Moghaddam graduated from University of Southern California in 1985. He entered the mortgage industry as a compliance auditor at the Bank of New York in 1986 and completed his masters in Business Administration two years later. After seventeen years in the traditional mortgage banking world Babak finally transformed this vision into his own practice in 2002 when he formed Charter Pacific Lending Corp, a mortgage company that has provided over $900 Million in residential real estate loans throughout Southern California. Babak and his team do things a little differently than other mortgage providers. 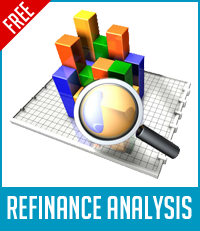 They work as financial advisors, because they have come to realize that a mortgage is a very powerful financial tool. And just like any other financial tool, it should be managed as part of the overall financial management plan to reach every home owner’s long and short-term financial goals much faster. 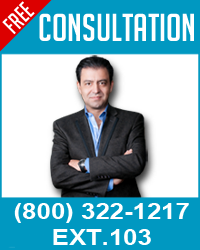 You can contact Babak for a free consultation and strategy session at (800) 322-1217 X103.